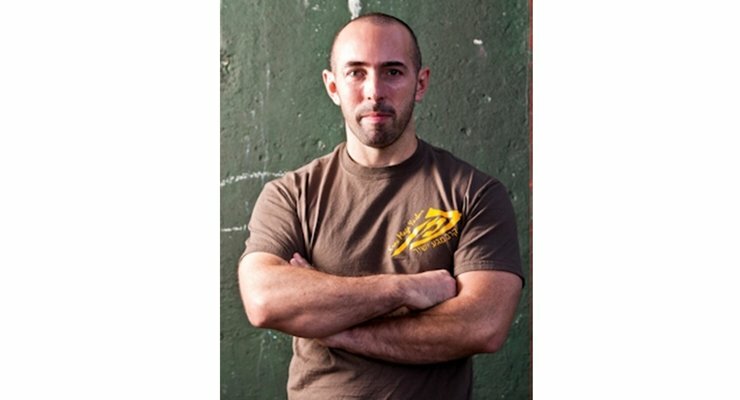 Gershon Ben Keren, Krav Maga and self-defense expert, joins our show in this special episode of the Elite Man Podcast! Gershon talks about how to be safe in any situation and exactly what you can do to keep yourself out of danger! He shares with us his best advice on predicting violence, de-escalating a situation, and physically defending yourself if you have to. If you’re wondering what it takes to protect yourself and your loved ones and remain safe in any type of condition, check this episode out now!